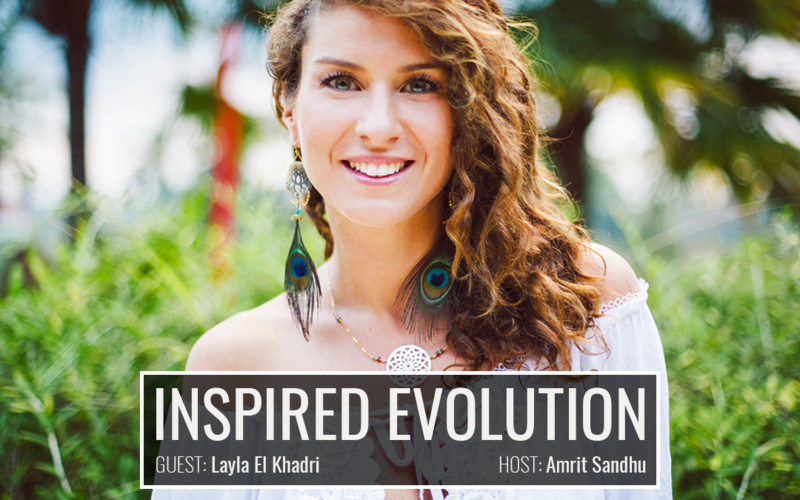 Our guest for this week is Layla El Khadri, a transformational coach, author, artist, inspirational speaker, and dance therapist with the goal of inspiring humanity to wake up and rise. Born and raised in Spain, Layla grew up in a family which supported personal development and spirituality. Having been told from an early age that she had immense potential, she had great success in her initial education in the fields of acting, music, and media film. But dealing with the pressure to succeed on one end, and the fear of being stuck in a 9 to 5 job on the other, Layla left her old life to find the new one in a totally fresh and exciting setting. She was determined to realize her full human potential, but in a way that made sense to her. Now with over a decade of studying personal development, Layla is helping others reach their potential through one-on-one sessions, coaching programs, and retreats and events being held in some of the worlds most beautiful places. She uses an amalgamation of different ancient traditions and cutting edge therapies, all wonderfully merged into her very own technique with which she enables people to discover their gift. She has studied meditation, tantra, yoga, somatic dance, NLP, the biology of empowerment and she has a passion for Taoistic philosophy and traditional Chinese medicine. Layla will be the part of this year’s Bali Spirit Festival which is going to be held from 24th-31th of March, 2019. She will be teaching 4 workshops on the subjects of personal development, transformational dance, art as medicine and life coaching. You can get your tickets here, and use the discount code LAYLA to get $75 off! She has written and directed an amazing short film that was released back in September 2018. The film is called ‘RISE of The Feminine’ and it is a truly inspirational work of art, which calls for a planetary revolution and inspires a movement of human awakening. Layla was born in Spain and she grew up as part of a loving and caring family. Early on she was told she had “immense potential” and even though she managed to draw confidence from the phrase throughout her life, she found herself pressured to succeed and the unruly series of side-effects followed. There she was, studying film, music, dance, being involved with amazing projects and all the while still showing great potential, but behind the general hope for creativity, she noticed that the main focus of her work was achieving certain goals, rather than what she actually yearned for – self-expression. At 21 she finished her studies and on paper, her life looked perfect and on track but Layla was emotionally drained and burnt out from living a life of consistent setting and achieving milestones. Following her mother’s advice, Layla joined a peace community in Portugal and she decided to take a 10-day vow of silence, with a goal of shedding the wishes and voices of others while trying to find her own inner voice. What was supposed to be a 6-month soul-searching period turned into 8 years of a different life, one that is away from the industry of the west. On this path, she was rid of all the anxieties, the pressures, and the expectations, while reaching an epiphany in regards to the importance of the uniqueness of the individual human experience. On her journey, she explored Taoistic philosophy, studied tantra and somatic therapy, and practiced meditation and yoga. She is currently focused on using her experience, skills, and wisdom to empower others to discover the gift within themselves and realize their full potential. Her coaching experiences have provided Layla with great insight into the human personal development process. She notices that within all of us is a “deep desire to create a life of happiness, joy, fulfillment, connection, integrity…” but she believes that the key confounding variable is the desire for creation. We are born with a certain capacity and drive to be creators, and yet, through our upbringing, we distance ourselves from this aspect of our being and push it further down, giving away our sovereignty. According to Layla, the answer is reconnecting with this inner power and rediscovering that forgotten part of ourselves. Layla’s teachings focus heavily on art and the creative process and utilize it in such a way that it becomes a transformational tool and enables personal development. Using the analogy of a sculptor making beauty and elegance from something that is so raw, dirty and unappealing like clay, she brings us closer to the understanding of the process of transformation. 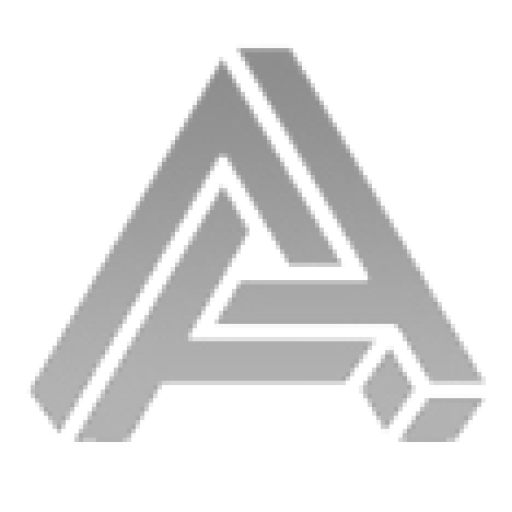 By using creativity and the artistic process we are allowed to take our issues and adversities and mold them into the life we want for ourselves, turning it into something to be looked upon with awe and understood as a monument to and for inspiration.